Xiaomi Mi 5X specifications, adopted slim and premium metal body for MI5 X, officially announced in July this year, is expected to hit the market August. 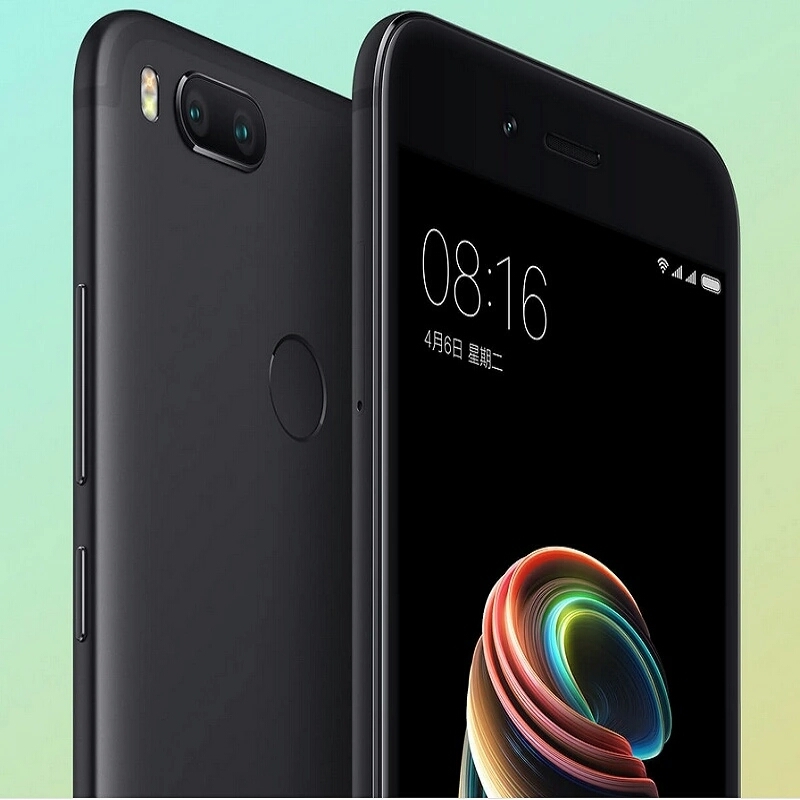 Xiaomi Mi 5X specifications includes 12.0MP dual rear camera, Qualcomm MSM8953 Snapdragon 625 Octa Core Processor, Dual Sim and Dual Standby, 3080 mAh Non- detachable Battery, 4G RAM+ 64G ROM, Rear Mounted Fingerprint Identification Sensor, LTE. MI 5 features 5.5” FHD display. The capacitive multi touch LPTS, LCD and IPS screen with 16 M color has 403PPI pixel density. You in for large display with it’s 70.1% screen to body ratio, you can see everything on the screen with less stress. Expected to deliver seamless and vivid display with higher user experience. Powered by Qualcomm MSM8953 Snapdragon 625 Octa Core Processor, clocked at 2.0GHz for high speed and steady performance. Adreno 506 for best graphic experience, coupled with the 4G RAM, the phone can be multitasked to a high level. The system is expected to run MIUI 9 based on Android 7.1.1 (Nougat). Equipped with dual sim and dual Standby with support for Full Netcom 3.0. Dual Nano sim slot allows you to use 2 different Nano sim on your phone at the same time, one for work and other for personal life. Your work will never interfere with you personal life again. Dual 12.0MP rear camera and 5.0 front facing camera. The rear dual camera features OV 12.0 MP sensor with wide angle,26mm pixel length, f/2.2 aperture + OV 12.0MP 50mm pixel length, f/2.6 aperture with telephoto resulting to a DSLR style blur background. Some of the camera features are 1.25 µm/ 1.0 µm pixel size, geo-tagging, touch focus, face detection, HDR, panorama. Front camera is equipped with 5.0MP which also give you trilling selfies. Equipped with 3080mAh Non- detachable that supports 5V2A fast charging to give you a full charge under 120 minutes. On a full charge you get a reasonable time on standby, you also get enough talk time on a full charge which keeps you talking for up to 48 hours on normal use. 64 G internal memory and option for expansion with Micro SD ( uses the second sim slot) up to 128G, to give you more freedom in managing your memory space with no limitations. MI 5 X has a high speed read and write speed which guarantees fast storage of your files. Rear mounted fingerprint identification sensor. Unlocking your smartphone hasn’t been so easy and fast. You can now finally unlock your phone with a slight touch on the fingerprint sensor located just below the dual camera with anti fingerprint coating. Compass, Gyro, Accelerometer, Proximity, fingerprint, light sensor.